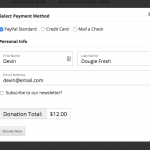 Imagine you are running multiple fundraisers on your WordPress website. 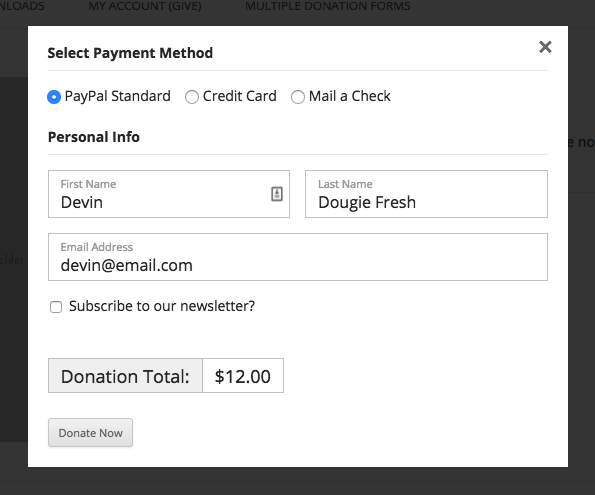 For some donation forms, you may only want to receive Offline Donations. 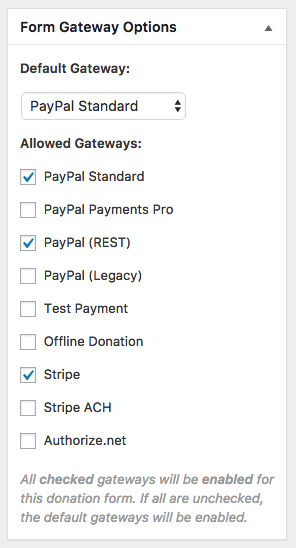 For others, you may only want to accept payment via Stripe (credit card) or PayPal. 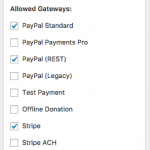 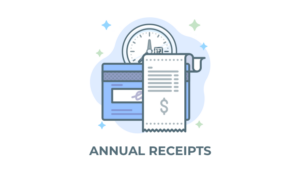 This plugin provides the granular control for the payment gateways displayed on each donation form.